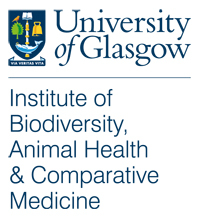 This year the University of Glasgow’s Zoological Society (ZooSoc) celebrated its 90th anniversary (maybe). Join Prof. Roger Downie as he guides you through the rich history of zoological study at the University and the foundation of the GU ZooSoc. A few recent presidents of the society also share their fondest memories of their term in office.